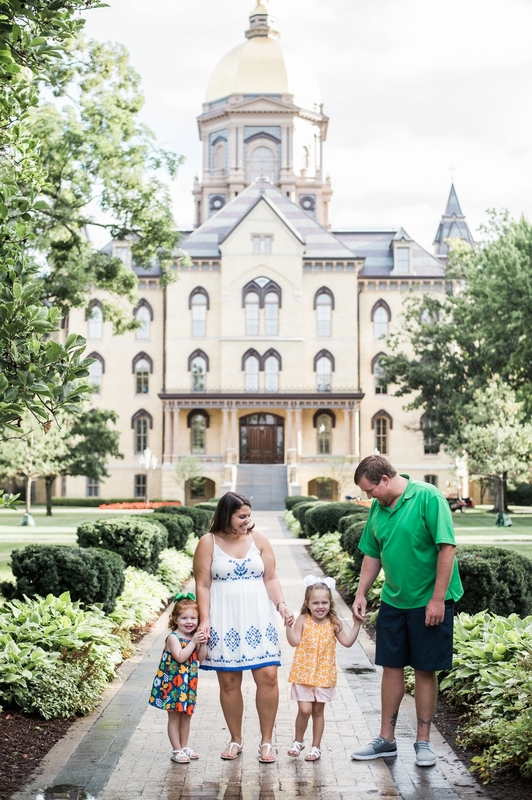 I met up with this sweet family at their all time favorite, Notre Dame! It was a humid morning but a beautiful one and we roamed around campus hitting all of the iconic spots. They are just so sweet and so much fun. 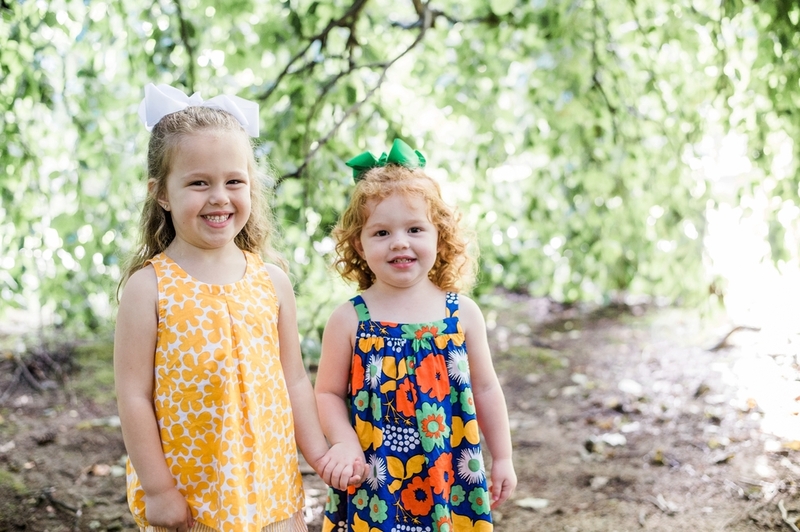 Their little ones sure were lil pros when it came to taking a photo! We love family sessions and being able to document such happy moments! !